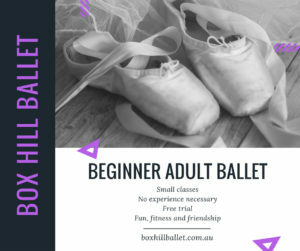 Box Hill Ballet | Classes in ballet, jazz, tap, contemporary, international dance & wu tao. 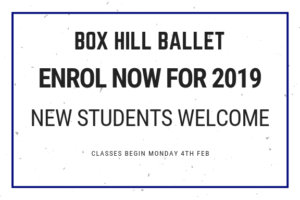 Classes in ballet, jazz, tap, contemporary, international dance & wu tao. Family friendly inclusive dance school, providing dance tuition in a supportive and welcoming environment. 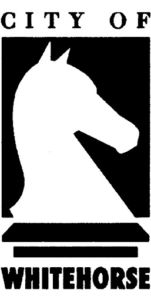 Running for nearly 70 years as a not for profit organisation with a voluntary committee. Various opportunities throughout the year to participate in performances. A long term and successful partnership with the Whitehorse Council who provide a lot of financial assistance in the way of grants and discount support. A positive feature of our dance school and one which we are proud. 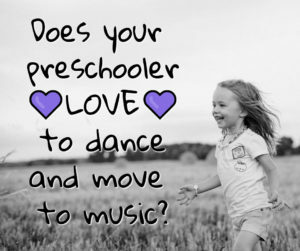 Promote and develop a love for dance across many different styles and all generations. Performing in the annual Winter Concert – a fun, informal afternoon giving students an opportunity to present their progress during a “mini” performance. Performing in the Annual Performance at the end of each year, providing the opportunity to learn stage & performing skills, choreograph, and for both students and parents to be involved in the many aspects of a performance. Performing at events such as Whitehorse Spring Festival, Whitehorse Global Fiesta and the bi-annual Hungarofest.